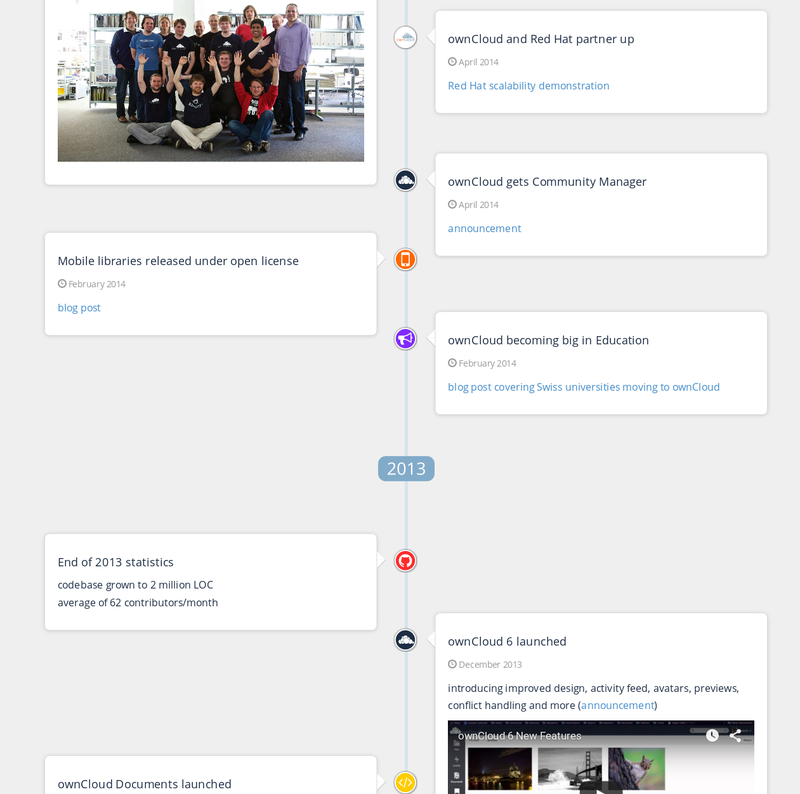 Over the six years of ownCloud history, over 1000 different individuals contributed to our code! This amazing milestone was reached in the last few days and we’re super proud of it. But not only did we add contributions from 450 people in the last year, our ecosystem grew by similar numbers as visible in our app store downloads and other statistics. Let’s recap how we got here and where we are! In 2010, ownCloud was started by a keynote at Camp KDE in San Diego. Its goal was to allow users to store their personal data on a server of their choosing and access it from all their devices. Features like syncing, sharing, versioning and encryption as well as support for plugins (later apps) like calendar, contacts, music playing and more were envisioned from day one. The ownCloud 1.0 announcement contains an enumeration of these and more goals). Fast forward to 2015, the year ownCloud turned five. At that moment, just over one year ago, ownCloud had received contributions by over 550 people over its five year lifespan, spread over 57,000 commits. The app store, meanwhile, had also become very popular. One app had reached almost 30,000 downloads with the top 10 starting at 11,000. One would guestimate that the top-ten reached perhaps 200,000 downloads combined. 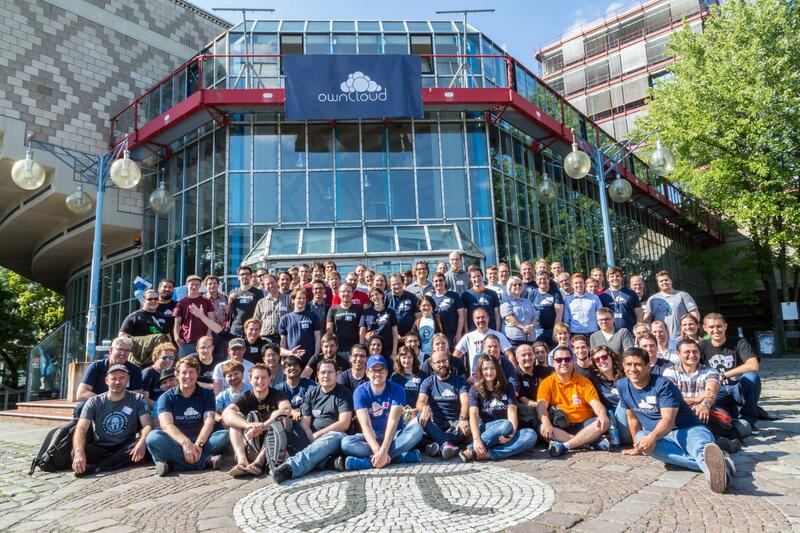 Since ownCloud’s fifth birthday, growth has accelerated. Both openHUB and our own Bitergia statistics show we’ve hit over 1000 contributors who added 100.000 code commits, with 10.000 pull requests in ownCloud Core alone. That means that in the span of just a bit over a year, we grew our contributor base by 80%! 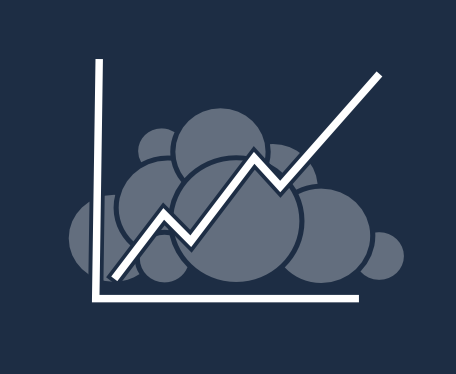 In March of this year, the monthly number of contributors to the ownCloud github repositories for the first time peaked above 100, having hovered between 70 and 80 for the last two years. Showing it is not only the core contributor base which is growing, the app store is featuring equally impressive numbers. Where last year, the top-ten ranged from 11,000 to almost 30,000 downloads, today there is only one in the top-10 which doesn’t cross the 30,000 boundary and the number one downloaded ownCloud app, Roundcube, has amassed almost 55,000 downloads! Today, the top applications share almost 380,000 downloads among them and there are over 300 ownCloud apps! This is a great achievement, showing the power of community and collaboration. Congratulations to the 1000 individuals and the thousands others who contribute to ownCloud by translating, advocacy, design and helping others on the forums. And you can be a part of this! 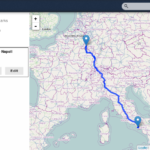 Take the ownCloud Dashboard app. 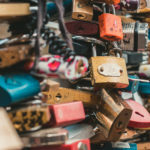 Users have downloaded this app almost 35,000 times but, as its principal developer shared at the ownCloud Contributor Conference last year, a new maintainer is sought after. Do you have what it takes? 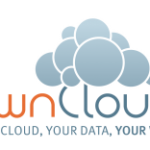 You can find out how to get involved in ownCloud on our website. 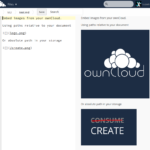 Let’s make ownCloud even more awesome than it already is! You can share this great news on Twitter, Facebook, =Diaspora and Google Plus. Make a difference today! And yet, still will not (not, cannot) support Windows for the server “software”. You’re right, it is some work – but that you need to do on a Windows or Linux server, too. There’s room for improvement too, and some people have been looking into that. Vor diesen Hintergründen ist es tatsächlich nachvollziehbar, warum Informationsmagazine oder Nachrichten absolut die professionellen Schädlingsbekämpfer favorisieren. thanks for your comment on my recent blog post. Really apprieciate it.